Seg. 1: Prairie Village Home Teardowns Rankle Residents. Seg. 2: Why Special Collections Matter. A proliferation of newer, bigger homes in Prairie Village has some residents concerned about preserving the Kansas suburb's existing look and feel. Segment 1: Some residents say big, new homes on small, old lots are changing the nature of the Kansas suburb. 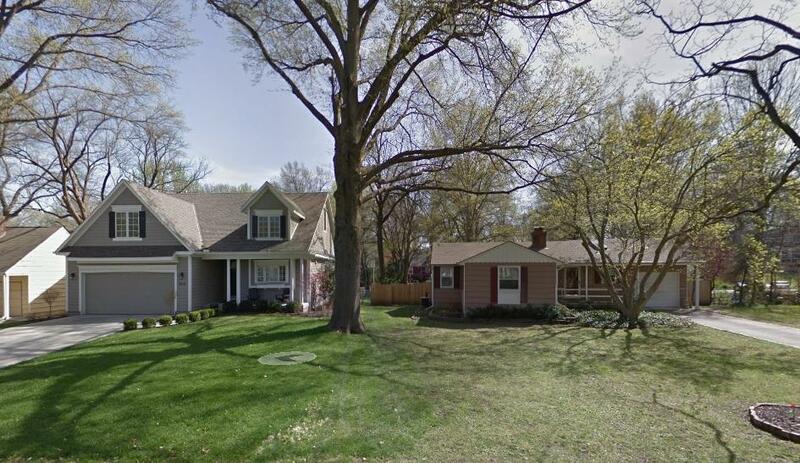 Home teardowns are not a new problem in Prairie Village, but the issue is receiving a lot of new attention. Today, we asked city leadership how they would strike a balance between property owners' ability to build what they want on their own land, and preserving the look and feel of what's long been known as a modest, affordable community. Segment 2, beginning at 28:38: How local libraries help preserve local culture. The Library of Congress in Washington is known around the world as one of the richest stores of human knowledge, but local libraries play an important part in preserving history too. Often, those materials — written, recorded and otherwise — end up in a library's special collections. Today's panel of librarians discussed preserving those repositories, and reviewed some of the resources found in Kansas City's various special collections. Jeanne Drewes will discuss the Library of Congress and the value of hometown libraries at 6:30 p.m. on Wednesday, June 13, at the Kansas City Public Library's Plaza Branch, 4801 Main St., Kansas City, MO 64112. For more information, visit KCLibrary.org.